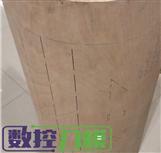 CUTCNC[CUTCNC? :cutting machine sample maker manufacturer] bag[bag? :bag paper pattern sample cutting machine] leather goods[leather goods? :leather goods paper patter sample cutting machine] patterns maker can apply to bag leather goods patterns and it can cut the paper[paper? :paper sample maker cutting machine]-sample combined with your design. Easy to make and change and can reduce costs of cutting die. CUTCNC cutting equipment[cutting equipment? :cnc cutting system sample maker] is used to bag leather goods pattern ions and can cut , draw and other functions. 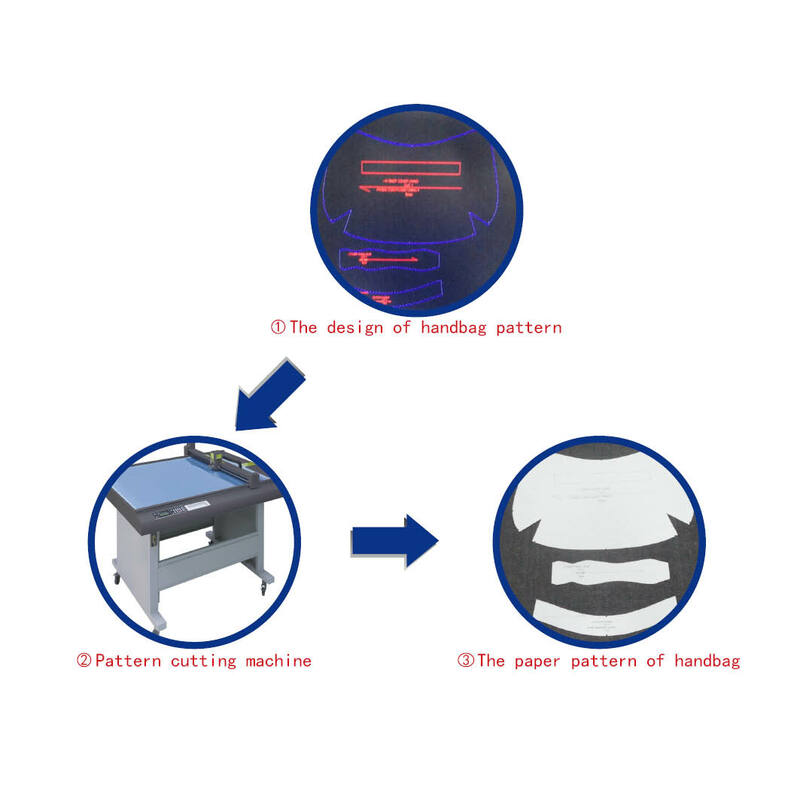 The main processing of material on cutcnc cutting equipment used in bag leather goods patterns as follows: DCE series bag leather goods patterns maker . DCP series bag leather goods patterns maker . Widely applied in garment and handbag factory, our clothing acrylic template CNC digital router machine cut sewing stencil from acrylic board, MDF, and various solid pvc boards to help worker easily confirm the sewing position.